Trilogy Series Locksets allow up to 100 individual codes, allowing master, manager, emergency and service codes. A variety of madels are available, some allowing an audit trail of activity, event scheduling or even a real-time clock. Non-Handed. 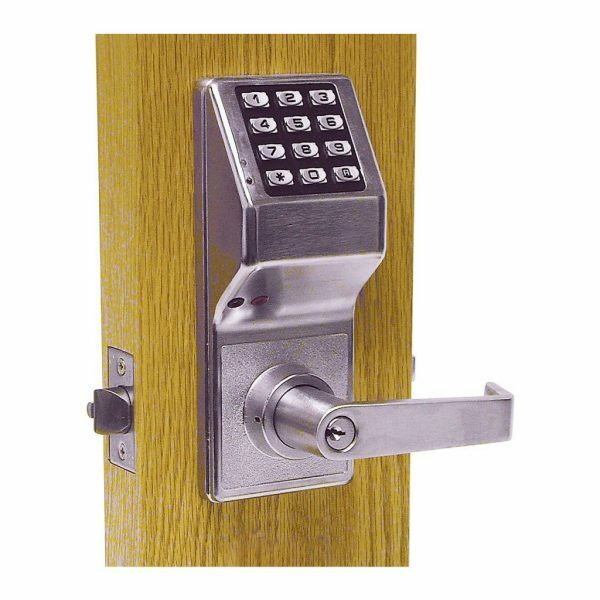 Lock finishes, interchangeable cores, and a wide variety of opptional features are available.